Times have changed for the dental industry, but if you’re a marketing professional that’s dedicated to building dental practices through the latest and most innovative strategies, then you already know first hand just how different the current landscape is. It’s no longer just about the local dentist that makes those semi-annual cleanings seem like less of a chore. Today’s dentistry is more solutions focused and specialized than it has been in the past. So, how do you stay up to date with emerging technologies and the factors that make or break the deal for patients looking for a new dental practice? You constantly learn and adapt to the changing landscape, and one of the best ways to accomplish this is by attending an industry focused marketing conference. 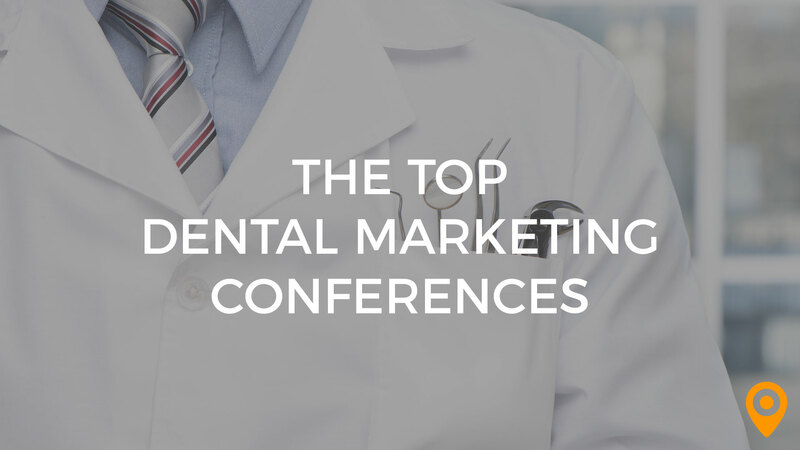 Here are six dental marketing conferences to add to your calendar today. This annual conference, organized by the Society for Healthcare Strategy and Market Development, is a 4-day long adventure in healthcare marketing, with a focus on public relations, communications and methodologies for strategic planning that are crucial for marketing healthcare businesses – including those in the dental industry. While the SHSMD Connections 2018 conference isn’t targeted towards the dental industry specifically, there are sure to be plenty of insights, including how to leverage cutting edge marketing concepts for individual practices. The No Limits annual dental conference, hosted by Chrisad, is a chance to connect with industry professionals who are revolutionary thinkers in the art of building and promoting modern dental practices. As one of the more affordable healthcare marketing conferences, this non-profit event is a true goldmine for anyone wanting to elevate the success of a dental practice through strategic marketing. 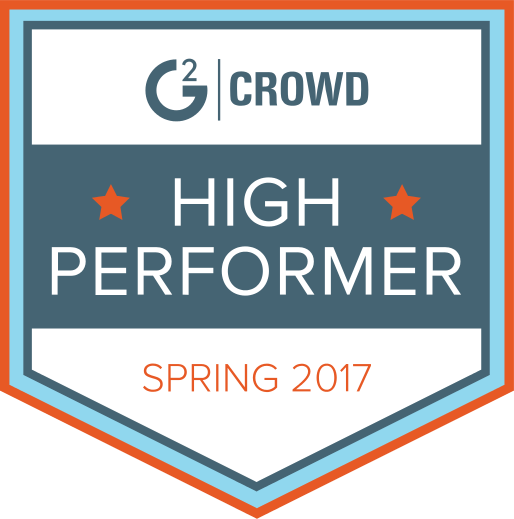 According to the website, No Limits attendees benefit from 25% faster growth than those that do not attend. No Limits is a short, inexpensive and targeted approach to fueling the growth of any dental practice. This year’s theme for the International Conference on Dentistry and Dental Marketing is “Dentistry Meets Marketing” and is an event that is designed to build upon the existing marketing platforms of dentistry professionals. Where other two day conferences can feel like a hit and run of marketing information that leaves your head spinning, this conference is straight shooting, solid advice on how to build a marketing platform for modern dentistry, without all of the hype and tactics that don’t necessarily translate smoothly to the dental industry. Want a foundation in dental marketing for today’s competitive climate? This is the conference to attend. This annual conference is a must-attend event for anyone working in healthcare marketing, public relations, or any aspect of the dental industry that is directly related to marketing. At this conference, attendees will network and collaborate to discover new, innovative best practices on a range of marketing challenges. Topics covered include strategies for optimizing mobile marketing, social media and marketing analytics for success. The 24th Annual Healthcare Marketing and Physician Strategies Summit is the conference to attend for senior level marketing professionals in any field of the healthcare industry. The focus of next year’s conference is building physician relations, increasing sales and business development strategies that include marketing innovations. Over the years, this annual conference has picked up so much steam that they’ve broken attendee records in 2018 with more than 800 executive in attendance. Make sure you add yourself to these numbers for next year’s conference in Chicago. It’s never too early to plan for the future, and while the 25th American Dental Research and Future Dentistry Conference is nearly a year away, now is the time to get registered for this thought provoking event. By attending this conference, you’ll learn how dental marketing expands far beyond SEO and social media. You’ll come away with a renewed appreciation of how every aspect of a dental business, from the services you offer to patient interactions, play a major role in digital marketing success. If you’re looking for a big picture approach to integrative dental marketing, this conference will prove to be an invaluable resource for reaching your goals.